Mama Loves the Beach! 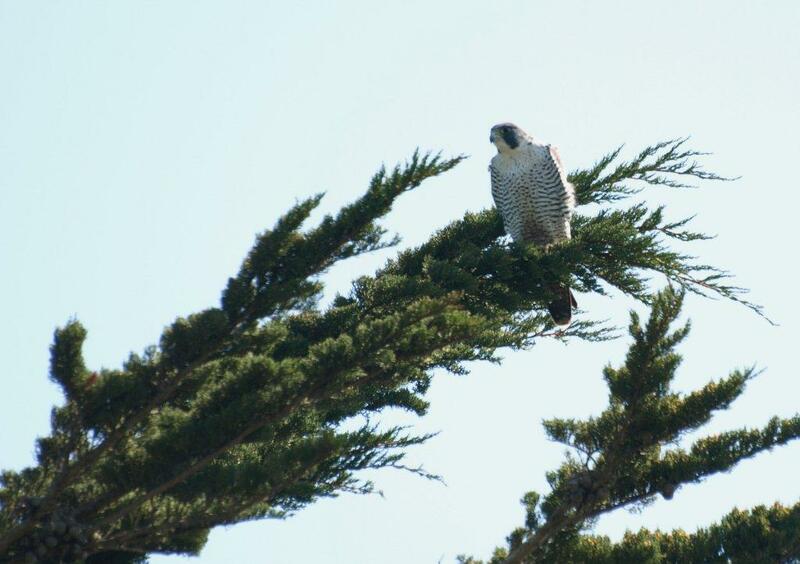 : Bodega Bay Wildlife . . . I leapt out of the car to get this shot so it's not the best photo but captures something many people never see. Doran Beach Castles and Kites Day . . . I didn't get a photograph (had ya there for a minute though didn't I!) but I spotted two breaching Orca whales just beyond the breaking waves. There were other whales swimming along with them, possibly Gray whales. 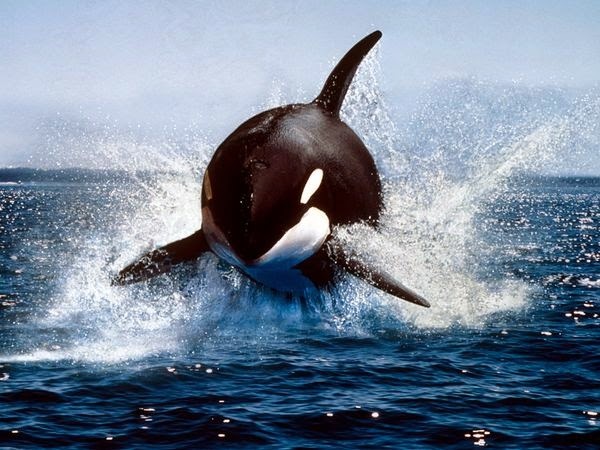 Uncommon to see whales at all at Doran Beach but to see Orca's is rare indeed. 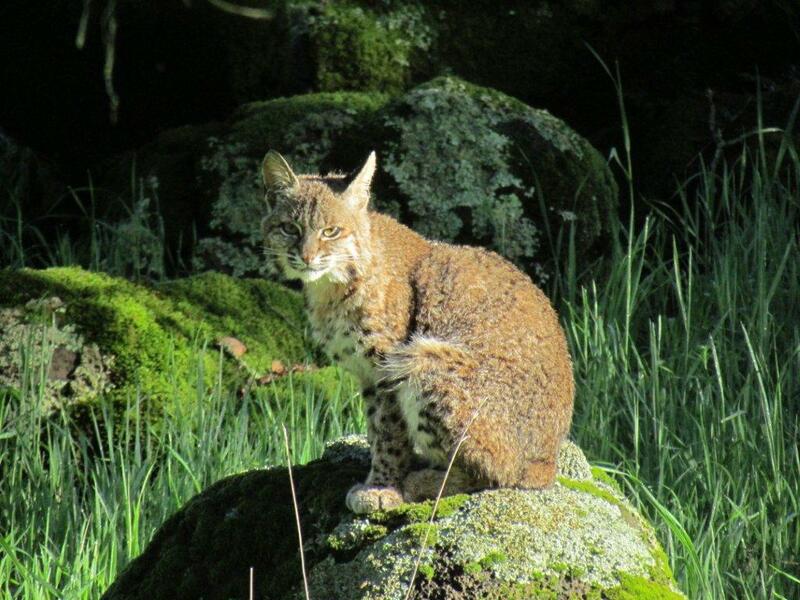 This bobcat wasn't photographed in Bodega Bay but it's such a great shot! 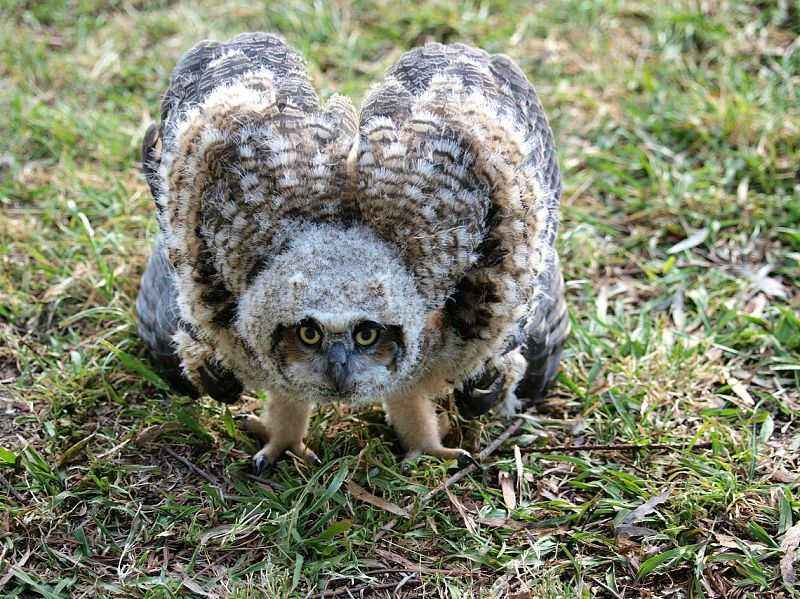 These guys are roaming all over our coastal hills but are rarely seen. Wildlife photographer and park volunteer, Tom Reynolds, told me he and a friend spotted this bobcat off the trail at Spring Lake, sunning on a rock. An avid bird-watcher and photographer, Tom is photographing wildlife all over Sonoma County everyday. He generously shares his photographs with me and frees me up to share them with you. nice looks . i love it. Thank you so much! and love the house . . . beautiful!